It was only when his daughter Lillian joined the OhmConnect staff team and their family started participating in #OhmHours did he reconsider his stance. As the first registered solar lobbyist in the state of California in the early 80’s, Alan would consider himself an environmentalist. He drives an electric car, is keenly interested in recycling and his family has solar panels installed on their roof. 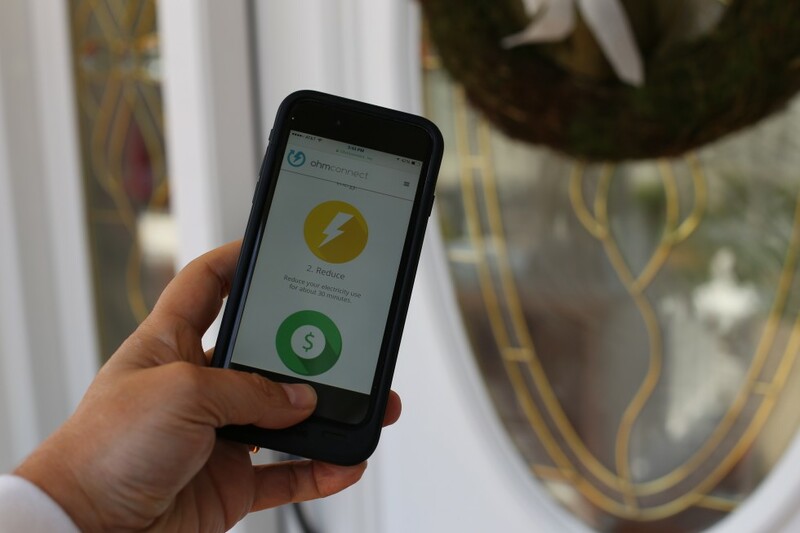 And as of just six weeks ago, he is an OhmConnect customer, not only saving money for his conservation efforts but actually getting paid. Starting out slowly, Alan began just by flicking off a few lights around the house. Alan’s smart plug with the network cabinet. The smart plug is on the left-hand side; an uninterruptible power supply [“UPS”] is plugged into it, and all the networking devices are in turn plugged into the UPS. All the computers in the house are laptops so their family is able to use their computers & access internet completely seamlessly during Ohm Hours without using any power! But after a few weeks, the tides have turned and he’s keen to automate the process and conserve energy even when he’s not home. He’s bought two smart plugs, wired a number of his appliances and technology to the new system and is even considering connecting a third to his refrigerator.